When it comes to high-quality services in Oklahoma, there is no one who can match the high standards set by our team. 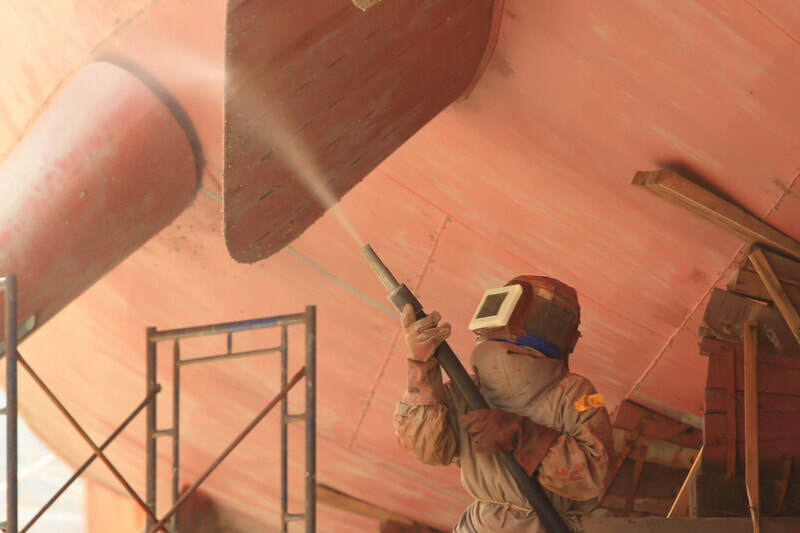 We are known for our abrasive blasting work in the entire region. 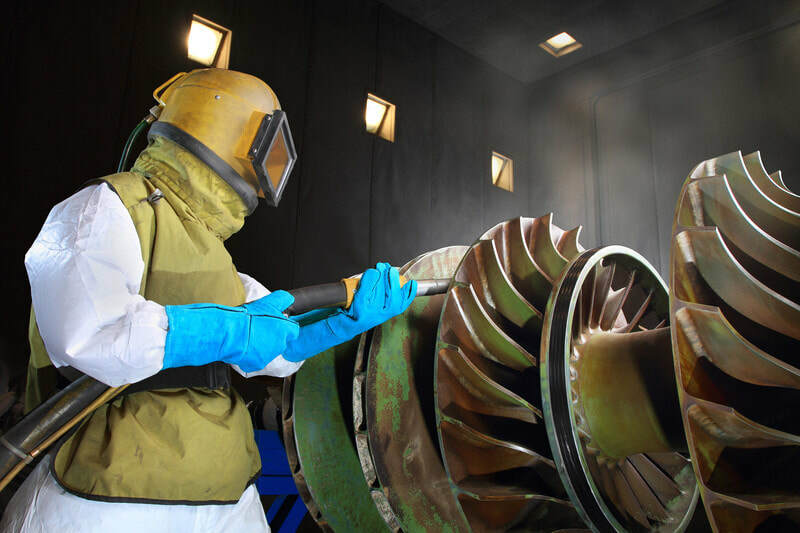 Although, many different types of abrasive technologies exist in OKC, our professionals know that a great method for sandblasting is sponge blasting. It is a versatile and innovative way for commercial & industrial cleaning. This technology utilizes a water-based polyurethane material having microscopic abrasives. ​The blasting media hits the surface with a high amount of pressure so that the particles get flattened. Furthermore, it will eliminate the unwanted substances from the surface. If you have used this technique before, then there is a great chance that you are aware of the immense benefits offered by this technology. There is an extremely low amount of waste produced by the sponge blasting process. The reason behind that it is the simplified cleanup procedures used during it. It doesn’t put any hard effect on the environment and make sure it stays safe. There is a great number of sponge blasting used by our clients for their paint projects. At our company, the powder coating is removed by utilizing the plastic media of Sponge-Jet. Our professionals eliminate the coating through this technology without any need to profile the metal. That’s not all, the rust and scale are further cleaned without causing any effect on the cast iron. Our professionals have years of experience to offer sponge blasting services to our customers in the Oklahoma regions. This knowledge and experience will turn out to be a blessing for you while selecting the right materials for your building. 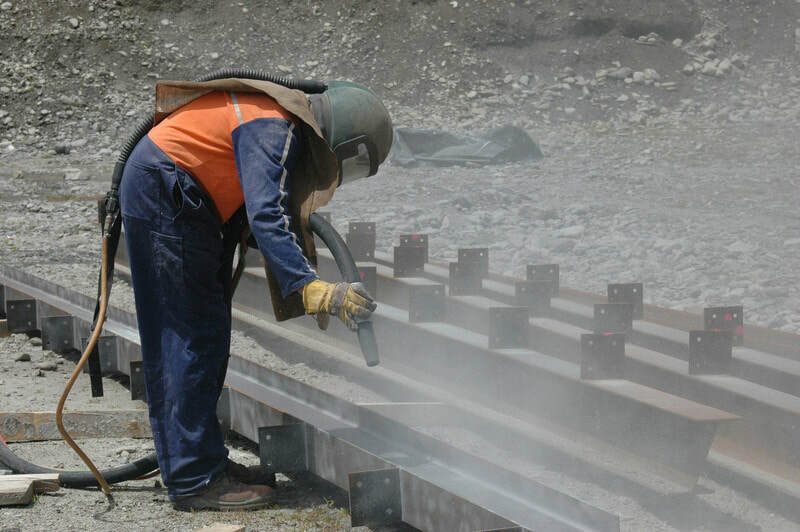 Additionally, there is a great sort of research performed by our expert workers for completing each step carefully, such as sandblasting, laborious preparation and all other related operations. We will make sure the maximum amount of performance is achieved for your project. We are available around the clock to ensure your project gets completed in a timely manner. We believe the customers come first and that’s why our professionals stay available. OKC Blasting works as a completely experienced provider of sponge blasting services and we have committed ourselves to serve the Oklahoma region. ​Our company is completely prepared for dealing with sensitive or tough jobs. If you want to know more about our services in OKC, call us or contact us online now.